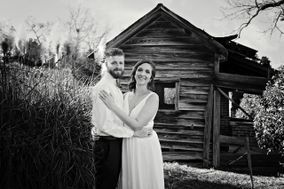 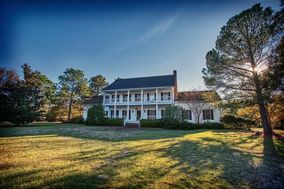 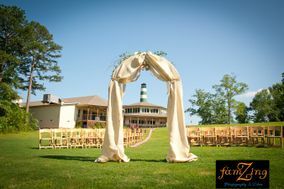 Columbia wedding venues are the epitome of classic Southern style. 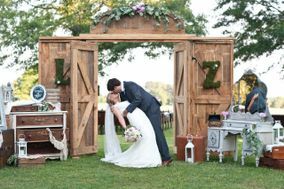 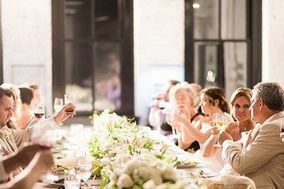 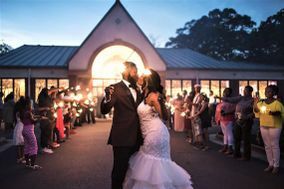 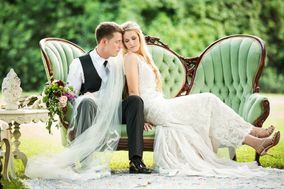 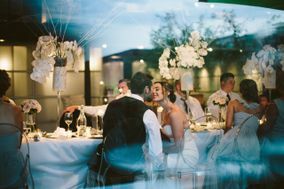 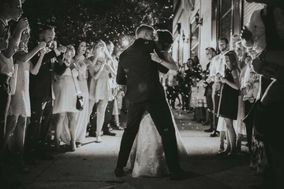 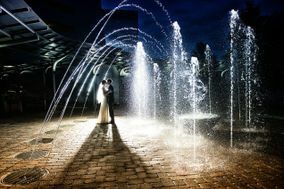 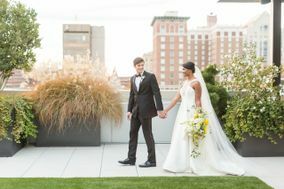 Couples getting married in this bustling South Carolina capital can choose from romantic plantations, upscale country clubs, elegant hotels, and more for the big day. 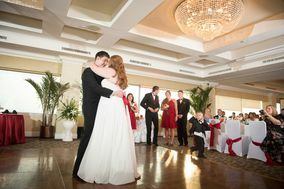 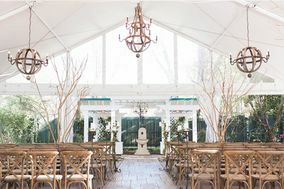 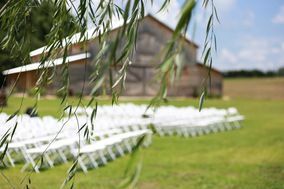 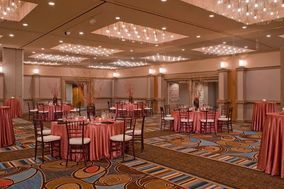 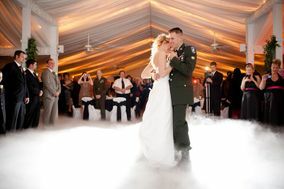 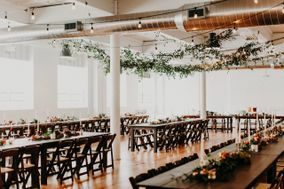 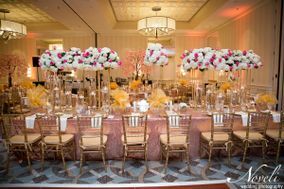 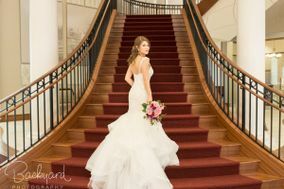 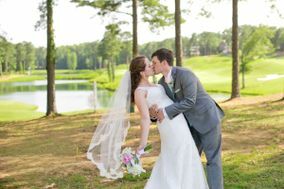 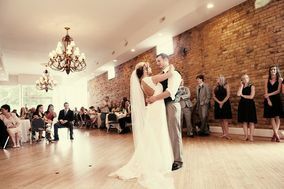 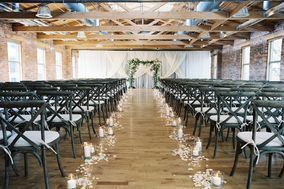 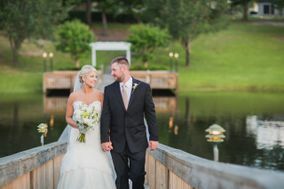 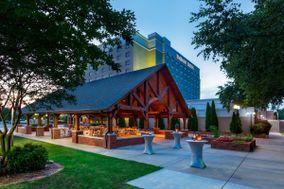 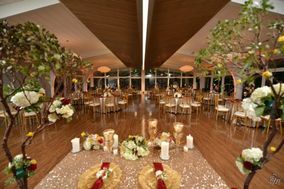 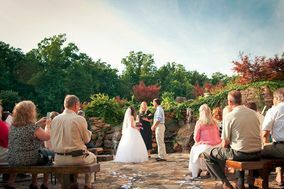 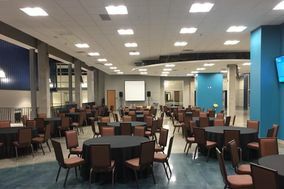 If you’re saying "I do" in the Palmetto State, take a look at these Columbia wedding venues before you start planning.